Security systems from A-Z Appliances Heating and Cooling can help protect your valuables as well as your family. 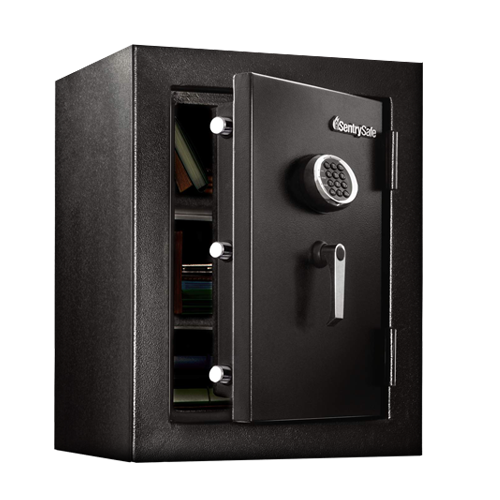 We sell safes and security systems throughout the US and North Carolina including Greensboro, NC, Winston-Salem, NC, Charlotte, NC and High Point, NC. Check out our security systems and more today!